Sony has leaked a handful of unannounced games that will appear at the Tokyo Game Show 2014 this coming Thursday through Sunday. Logos for the games were found on the company's TGS site when adjusting the html addresses of .png files, but they have since been removed. What games has Sony mistakenly released? 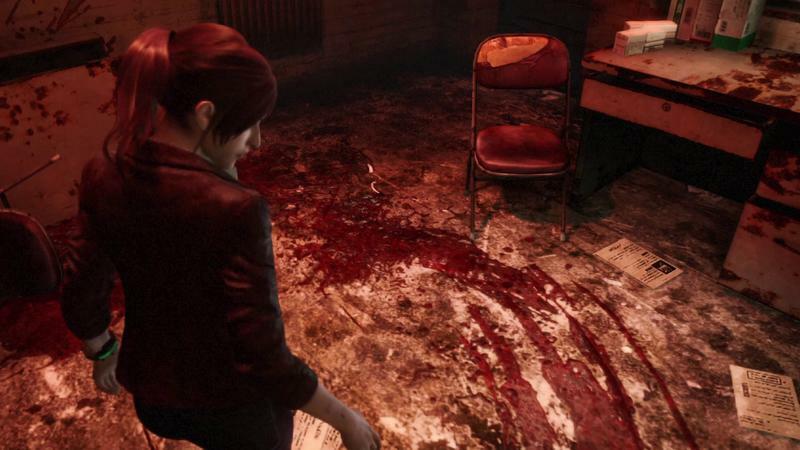 The most high profile of the bunch is a PS Vita version of Resident Evil Revelations 2, which was previously only believed to be released for previous-gen and current-gun consoles. Excellent news considering the game will have some roots in handheld gaming, similar to the first Resident Evil Revelations which was originally for the 3DS, and these roots will keep it close to Earth without Capcom letting the budget and scope get way too big. Final Fantasy Type-o HD, Uncharted 4 subtitled Kaizoku Ou to Saigo no Hihou in Japan, Grand Theft Auto V, Until Dawn, and three further unannounced titles will all also make an appearance at TGS in some sort of capacity. Dragon Quest XI or Resident Evil 7 perhaps? Tokyo Game Show 2014 will be held in Chiba, Japan at the Makuhari Convention Center on the 18th through the 22nd. We'll be live on the floor for the first two days, so be sure to check in for our coverage then.